THE City of Swan is swapping fried food for fast food at the Ellenbrook Sports Hub with their new high speed oven, which will encourage healthier eating. 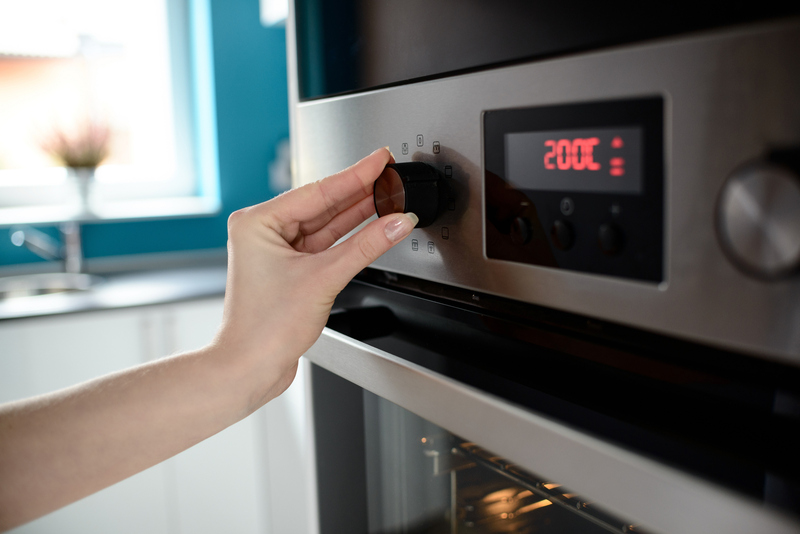 The City is trialling the use of the oven, replacing the need for a conventional oven and deep fryer. Swan Mayor Mick Wainwright said the City was the first local government in Western Australia to trial the oven as part of its commitment to a healthy workplace and community. “The change of oven ensured that the healthy choice was the easy choice for visitors,” Mr Wainwright said.